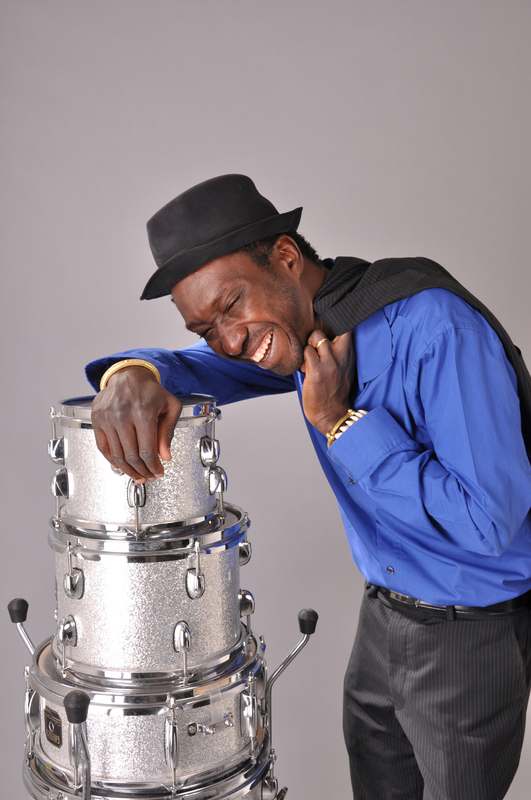 The artist Burkinabe Koto Brawa is both drummer, singer and percussionist. Inclined to explore various musical styles, Koto music mixes in his traditional African rhythms (Dagara, Birifor) sounding funk, blues, jazz or even electro. Recognized in Burkina Faso since 1995, he made his debut in several formations. It was recognized by a first solo award for best feature of the French song awarded in 2000 by the Embassy of France in Bobo-Dioulasso, Burkina Faso. Her debut album, Meet-IK, released in June 2007 (recorded and mixed at Studio Ouagadougou Dada in Brussels) and acclaimed Burkinabe criticism, took us in a seductive and exotic Afro-beat universe. Then according to his meetings he continues to expand his musical experience and has worked with many artists (Sally Nyolo Gasandji, Yapa, Ryoko Nuruki ...). After many concerts in Africa (Burkina Faso, Togo, Benin) and Europe (France, Germany, Poland), it now offers a new show accompanied by "The Wakman" group (the sorcerer in Burkina Faso). A meeting between musicians from different backgrounds, discover on stage. Gueïnto which means "Arise and walk" pays tribute to his second daughter disappeared prematurely. This new album is a journey between Africa and Europe in the image of Koto and his desire to share. Gueïnto reflects a hybrid fusion between modernity and tradition. It is the result of many meetings and collaborations including that of Jean-Philippe Rykiel keyboard or singers Manu Dibango, Youssou N’Dour.